Tell It Like It Is...And Then Hear What DearJames™ Has To Say. 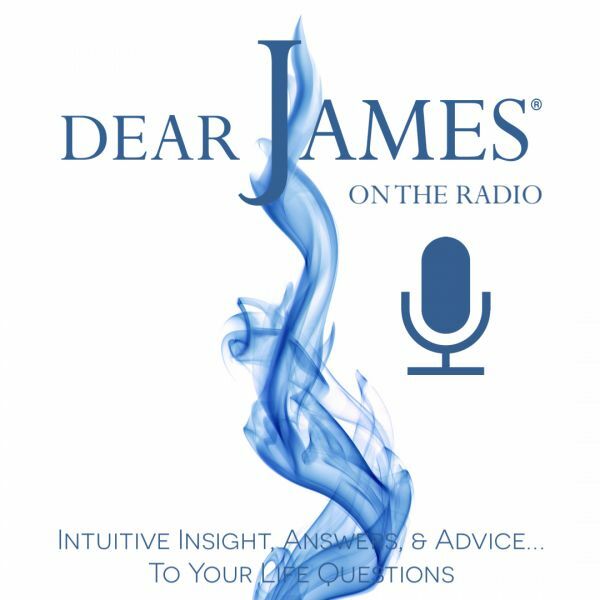 The FIRST TWO CALLERS win a FREE, private 30-Minute Intuitive Consultation with DearJames™. All readings during the live show are FREE. In this episode of EXPRESS YOURSELF - Slow Down & Shut Up...The Real Way to Hear the Universe; DearJames™ discusses the reasons why we fail to "hear" spirit and the Universe: our inner compass: and how to calm ourselves so we begin to "tune-in" and TRUST what we hear and feel. All that chatter: the ego mind running rampant: the anxiety: nervousness: mindlessness: Fear: it all takes a toll on our daily lives. The Universe says: Slow Down & Shut Up. And while that may harsh undertones: the reality is: sometimes we need a bold statement: to clear the clutter and allow clarity and consciousness. If you're having trouble hearing your inner wisdom and connectivity to source: or have never realized it was even there: call in and express yourself. If you're a pro: share your wisdom, tips and tricks. Eventually we will all learn the skillful art, practice and importance of Slowing Down...And Shutting Up.